Before and After School Chess Clubs! 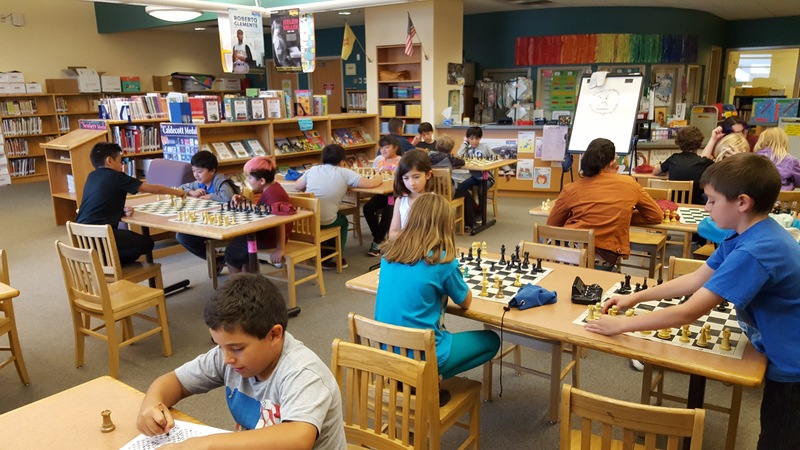 News & Events Spring School Chess Club Registration NOW OPEN! 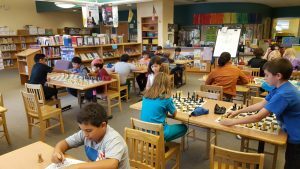 Spring School Chess Club Registration NOW OPEN! Click here to view a list of our school clubs and click the link for the club you’d like to sign up for.